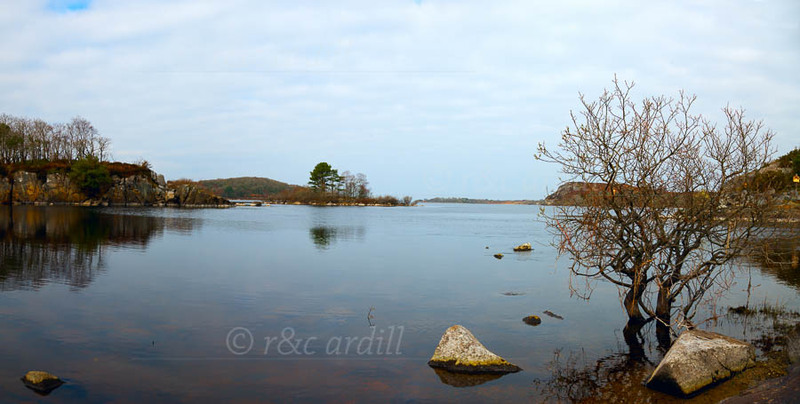 Photo of: West Coast of Ireland: Mayo: Lough Conn.
A view of Lough Conn on a cloudy morning. The photograph was taken from below the Pontoon bridge. This is a particularly beautiful spot on Lough Conn.